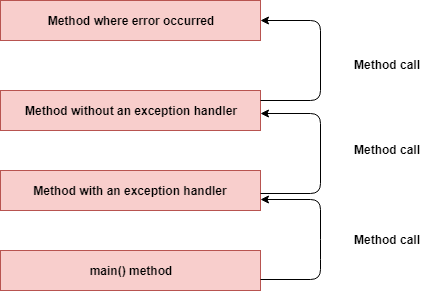 In this article, we will learn how the exception handling works internally, how JVM will create an exception object and hand over to runtime system and how to an exception handler will handle the exceptions. Let's first see what is an exception and it's definition. First, we will discuss conceptually how the exception handling works in Java. In the next section, we will demonstrate the same with programming example. Let's demonstrate above how exception handling works in Java with a programmatic example. 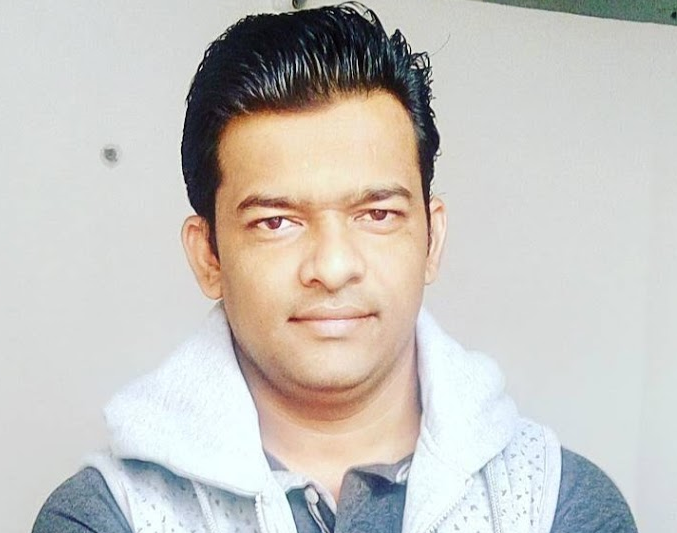 Let's develop a program for reading a file example, Now we will create three methods which don't have exception handling code. Let's create an exceptionHandler() method which contains an exception handling code that is which has catch block to handle the exception. Read file from some location, if a file does not exist in a given location this code throws IOException or FileNotFoundException. The exceptionWithoutHandler() method don't have exception handler(catch block) to handle this exception. The runtime system searches the call stack for a method that contains a block of code that can handle the exception. This block of code exists in exceptionHandler() method.